The UN's Intergovernmental Panel on Climate Change delivered a stark report this week of a looming climatic 'cliff-edge', as greenhouse gases contributed to an ever-rising global temperature. With a potentially catastrophic 2°C increase from pre-industrial levels drawing increasingly near, senior climate activists and business leaders are attempting to enforce a 1.5°C cap by committing to concerted international greenhouse gas reduction, as part of the Paris Agreement to be kick-started in 2020. ISO 14064, part of the 14000 environmental management family, provides businesses with the framework for quantification, monitoring and reporting of their greenhouse gas emissions. With Conservation International, the Institutional Investors Group on Climate Change and the World Business Council for Sustainable Development all predicting a 'decisive decade' for the world ecosystem, ISO 14064 is set to assume unprecedented importance for businesses. Within the next ten years, we can expect 14064 to become a 'must have' for businesses, rather than a 'nice to have' for the environmentally conscious. Here's what you need to know to get prepared early. 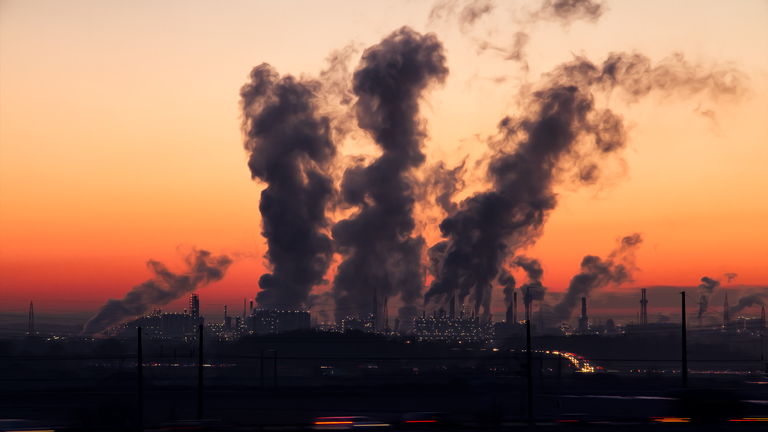 Part 1 of ISO 14064 specifies principles and requirements at organisation level for identification and reporting of your entire greenhouse gas (GHG) emission and usage. It requires the completion of a GHG inventory: a kind of environmental asset register detailing each greenhouse gas source and scale. This might be the combined carbon output of your vehicle fleet, or the output of a particular production site. Part 3 specifies how to manage the validation and verification of your greenhouse gas (GHG) assertions. In short, this means collating and verifying the quantifiable impact of your Part 2 projects - the end goal here is a reliable baseline of what your business has done to slice its greenhouse gas usage, and what exactly you've achieved. Taken together, the three parts of the standard mandate a 'plan, do, check, act' project-based approach for long-term reduction of greenhouse gas emission. The process of targeting, auditing, documenting and acting on areas of GHG emission can be applied to your business's entire energy usage, meaning 14064 compliance can act as a springboard for a broader energy management system. 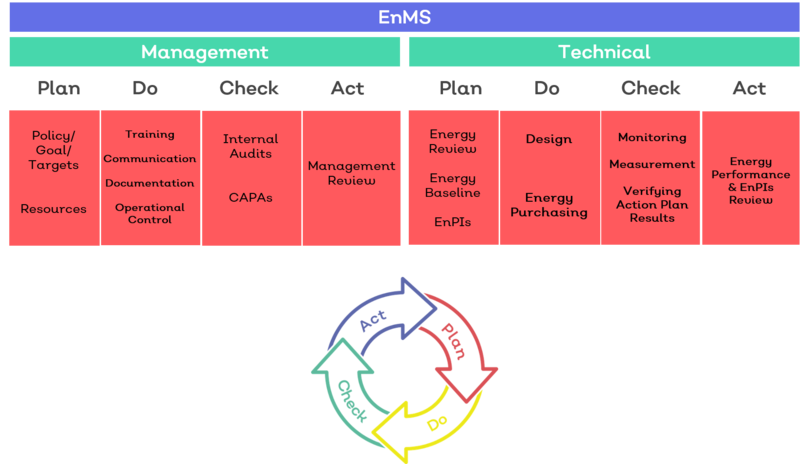 In other words: build the right processes and policies around your GHG usage and you can use them for a holistic EnMS, opening the door to ISO 50001, ESOS and BREEAM compliance as well. Though it's wise to consider working to ISO 14064 and building a robust EnMS immediately as environmental concerns increase pressure on the business world, going green can be a hard sell at board level. "Nobody else in our sector is taking these steps." Switching to renewable energy, or even increasing your use of it, undoubtedly takes time and money - and not everyone in your business will care about the ice caps melting enough to alter processes and policies they've been following for years. ISO 14064 will become increasingly prevalent and vital within the next decade; on a global level it may be the most crucial ISO standard of all. As with any 'green' initiative, getting traction at C-level can be tricky. Emphasising the business as well as environmental benefits is the first step to embedding the new standard.